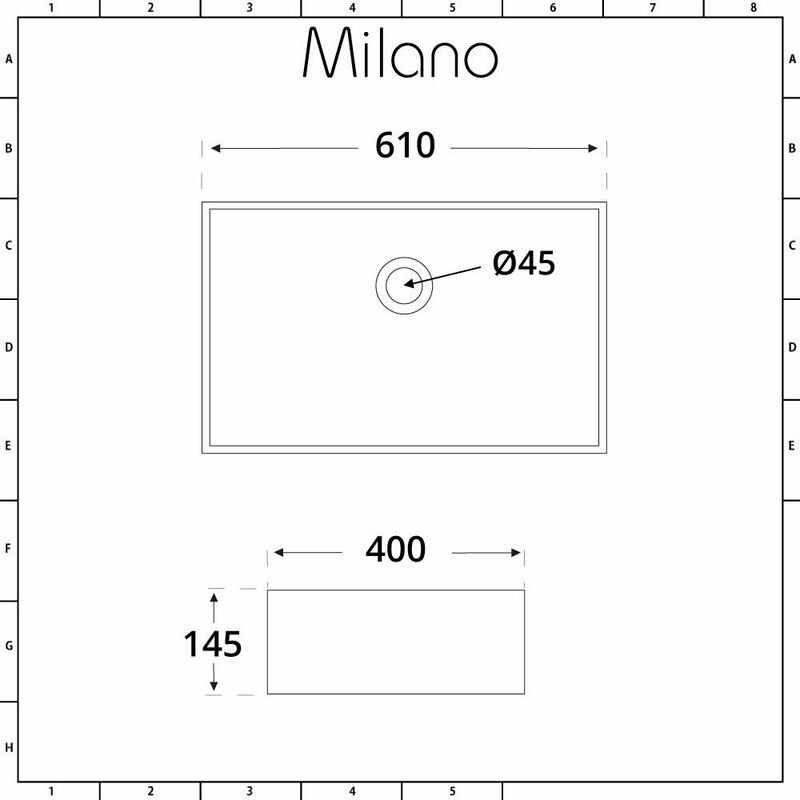 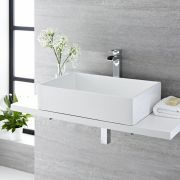 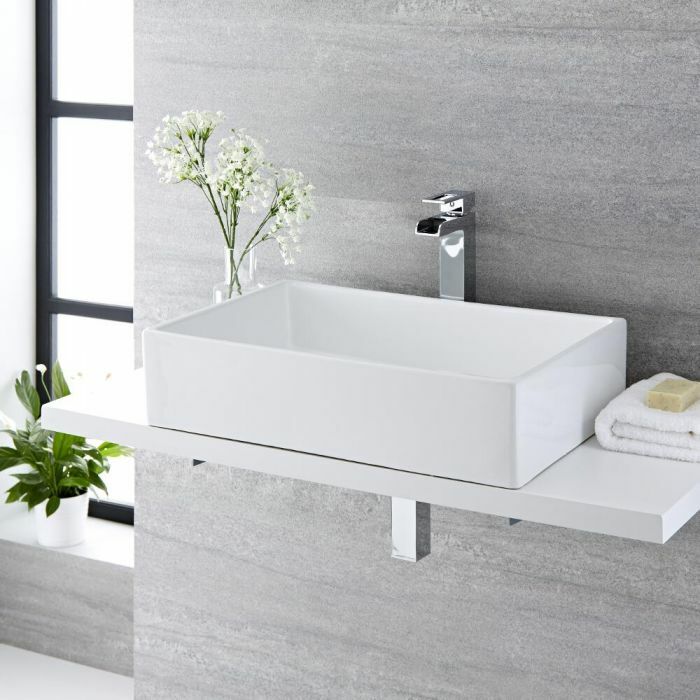 Create a boutique-hotel style inspired bathroom with the Milano Westby 610mm x 400mm rectangular countertop basin. 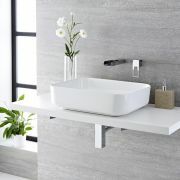 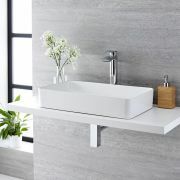 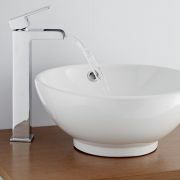 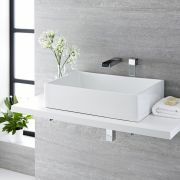 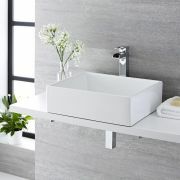 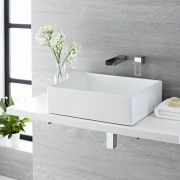 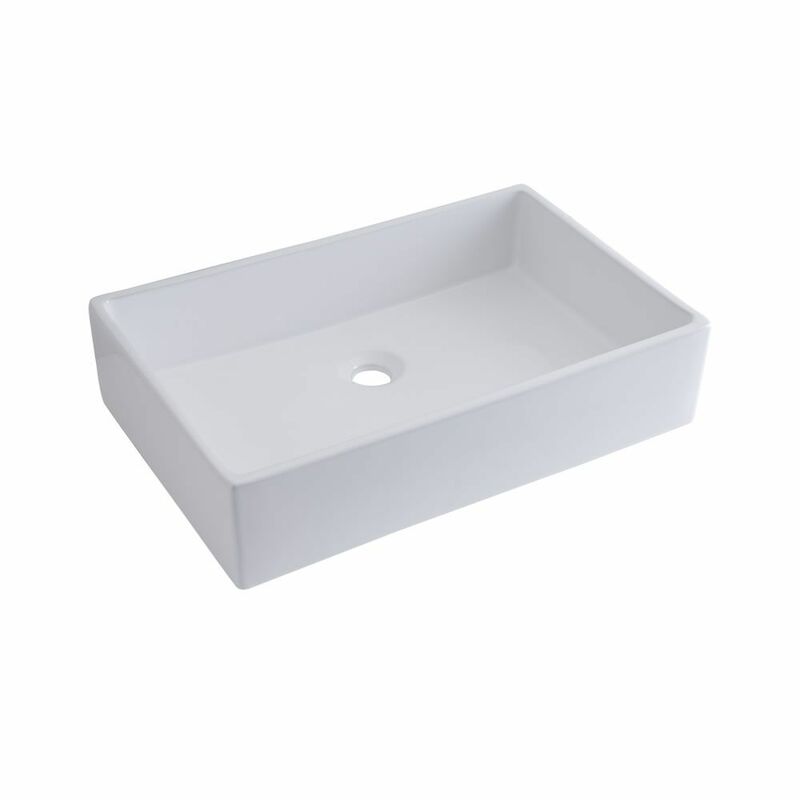 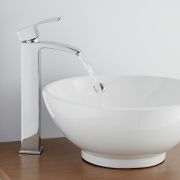 Made from premium quality ceramic with a hard-wearing white glazed ceramic that’s easy to clean, this basin features a minimal and contemporary design that will grace any worktop or vanity unit. 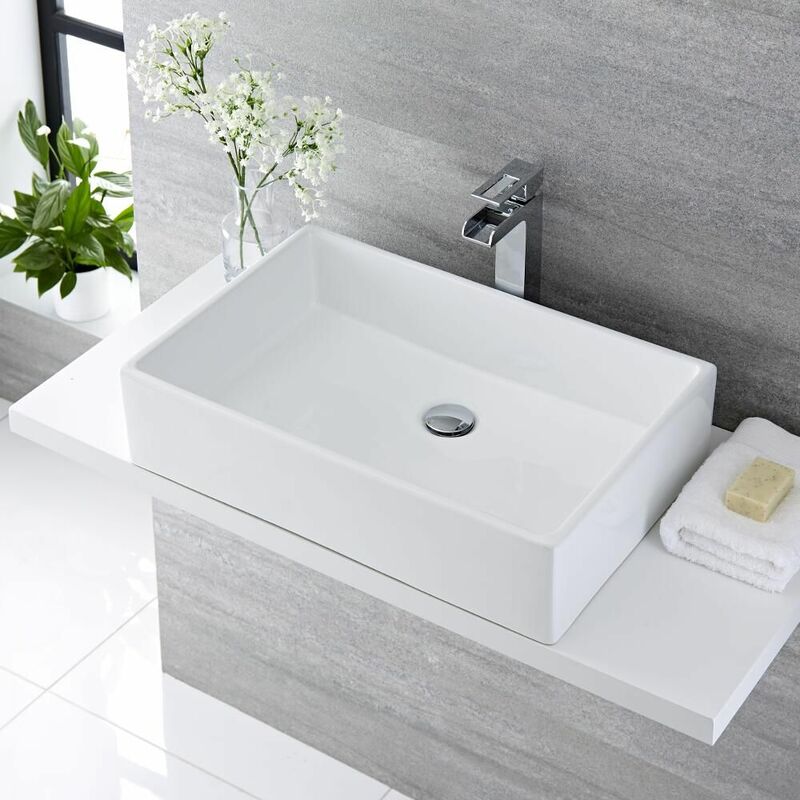 The countertop basin does not have any tap-holes, so why not choose from one of our wall-mounted or high-rise basin taps to complete the look?